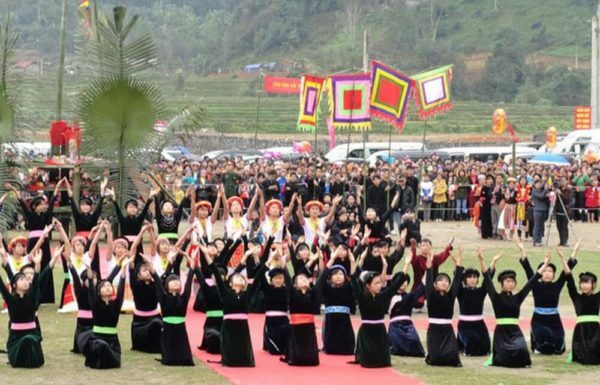 As one of the countries possessing a diverse culture, stretching from North to South, Vietnamese culture contains many unique cultures. Vietnam tours including Danang tours is attracting many tourists. Danang is located in the center of Central Vietnam, where ancient Champa culture is kept with many large-scale architectural works. Let’s explore the beauty that characterizes the culture of Danang people through the article below. Danang is a leading economic center in the Central region, also one of the cities worth living in Vietnam. But one of the most different things that make Danang unique, makes anyone come here to say, “Why is the scene so peaceful?” Like Hanoi, Ho Chi Minh, you do not need to choose to visit the countryside or the countryside, go to Danang to make the spirit more comfortable. Danang’s life is peaceful. They have been enjoying their daily life. Time to visit tourists is not much, and the best thing to do when coming here is to visit the enchanting beauty of the city. We will choose a nice afternoon, stroll by the Han River. 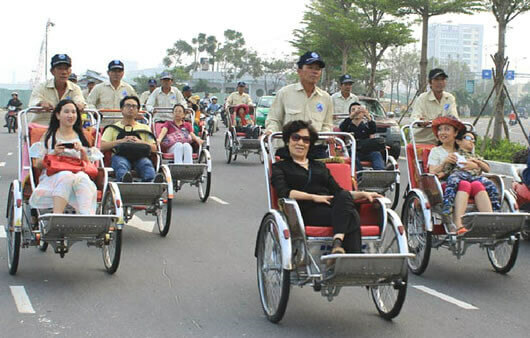 Danang tours to learn more about life here. What are you waiting for? To better understand the people here, we must communicate with them. Many people think that the “biggest obstacle” when traveling to Danang is the language problem. If you’re from the northern provinces, it’s hard to hear clearly what Danang people say. But for those who love Danang, this is not a big deal. Danang people will select the words that are most audible to express their hospitality. But among the locals talking to each other, they also use short sentences. The reverence in Danang’s tone will make you feel the beauty in their language. Try to contact them a lot, you will build yourself a scientific dictionary of your own language when traveling to Danang. The noise of urban places, the buckets are not overwhelmed by the specific characteristics of the people here. Hospitality is typical of the coastal people, when going to Danang tour you will be well received. Not only are large luxury hotels, but professionalism is also shown in hostel, lovely homestay. From the gesture of waving or the smile of the elders also make visitors feel close and close. Plan Vietnam tours and tours throughout the provinces of Vietnam. 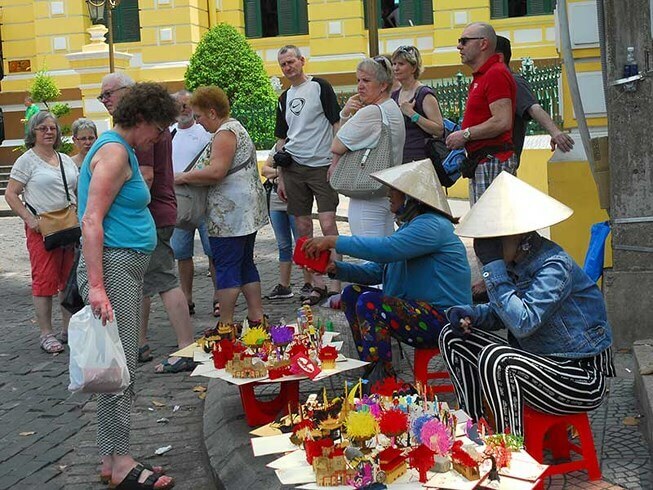 Those who come to Danang tours partly because of Hoi An, partly because of the sea, part for Ba Na, and because the price of Danang tourism is cheap, … many other reasons. 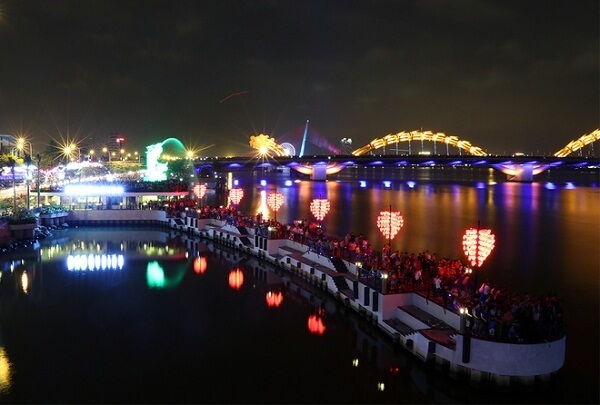 But what makes them come back here is Danang’s culture, a love called Danang. Copyright © 2019 AsiaTourAdvisor.com. All Rights Reserved. International Tour Operator License No 01-349/20 11/TCDL-GP LHQT - Issued by Vietnam National Administration of Tourism.